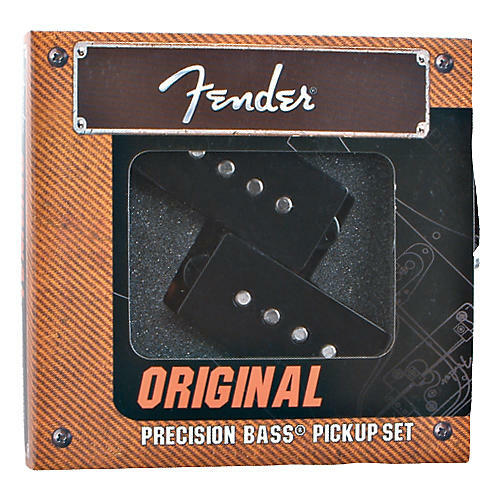 Lay down the low end with the Fender Original 62 P Bass Pickup -- accurate reproductions of the pickups from the 1962 Precision Bass -- used on the American Vintage '62 P Bass. This split-coil humbucking Fender pickup is made with flush-mounted Alnico V magnets, enamel-coated magnet wire and cloth output wires to deliver the big, bad bass and snappy high-end sound that's perfect for any style of music! Would you expect any less from the company that invented the electric bass?